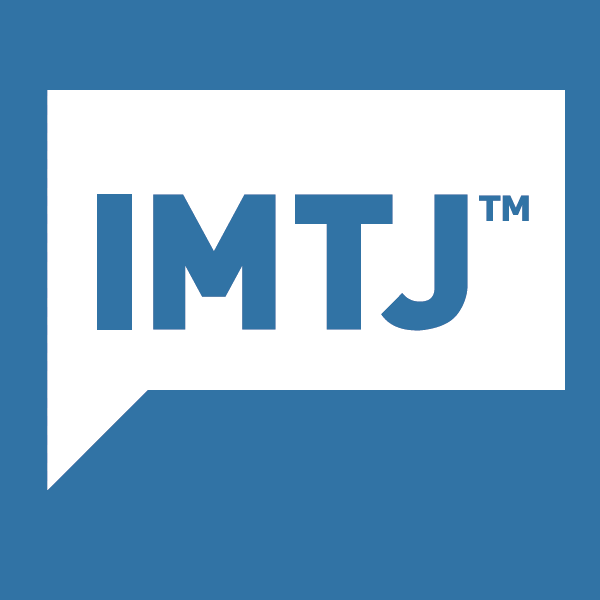 Q: Who can enter the IMTJ Awards? – How can we help? Q: Who can enter the IMTJ Awards? A: The IMTJ Medical Travel Awards are open to any organisation or individuals involved in medical travel and tourism in any part of the world, no matter how large or small the scale of operation. For further information, please visit: http://awards.imtj.com/how-to-enter/.